Shire is selling its oncology business to French pharma outfit Servier in a $2.4 billion deal that provides the latter with an immediate presence in the US. Shire’s Oncology business includes in-market products ONCASPAR (pegaspargase), a component of multi-agent treatment for acute lymphoblastic leukemia (ALL) and ex-US rights to ONIVYDE (irinotecan pegylated liposomal formulation), a component of multi-agent treatment for metastatic pancreatic cancer post gemcitabine-based therapy. 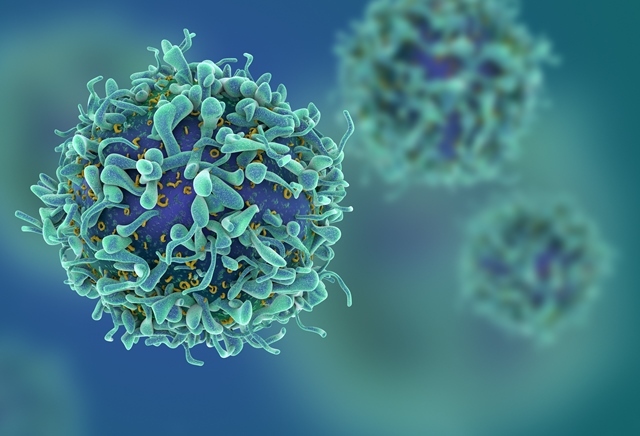 The portfolio also includes Calaspargase Pegol (Cal-PEG), which is under FDA review for the treatment of ALL and early stage immuno-oncology pipeline collaborations. “This transaction is a key milestone for Shire, demonstrating the clear value embedded in our portfolio,” said Shire CEO Flemming Ornskov. “We are confident that Servier will continue to invest in this business and our colleagues who are expected to transfer as part of the transaction in order to meet the needs of cancer patients globally. Olivier Laureau, Servier Group President, added: “The acquisition of Shire’s oncology franchise enables Servier to meet its strategic ambitions to become a global key player in oncology. “As an essential step in the evolution of the Group, this acquisition allows us to establish a direct commercial presence in the United States, the world’s leading pharmaceuticals market, and to strengthen our portfolio of marketed products in the territories where Servier is already present.